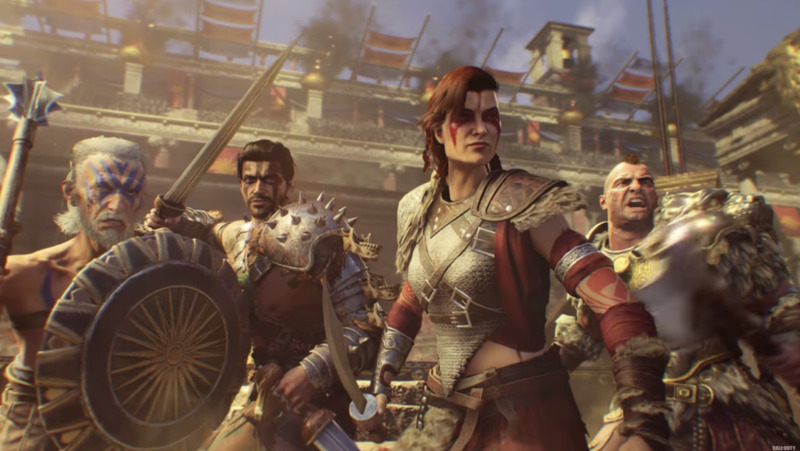 Players are discovering more secrets on the Call of Duty: Black Ops 4 Zombie levels. The gladiator arena map is called IX. 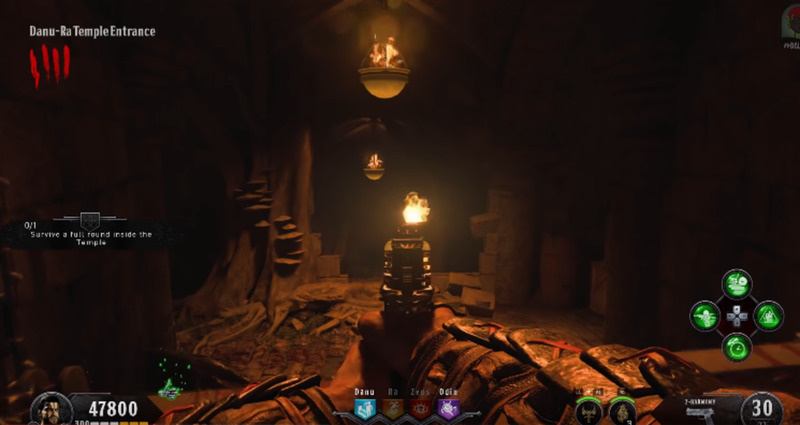 There is a brand new Wonder Weapon called the Death of Orion on IX. 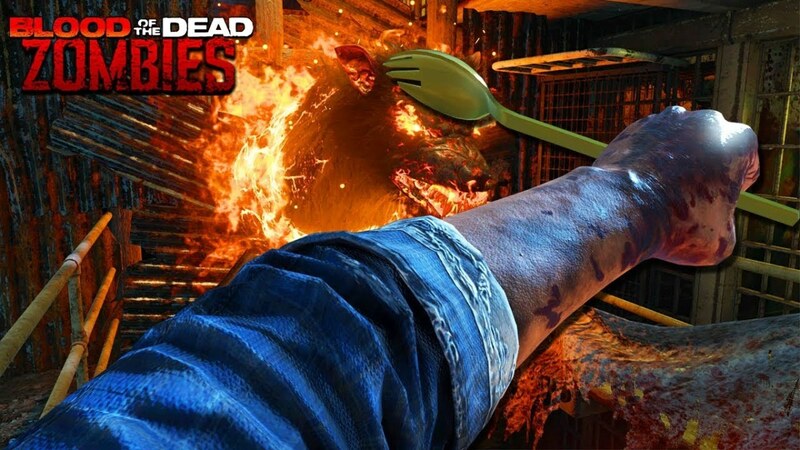 Completing a series of Easter egg steps will unlock the unique weapon. 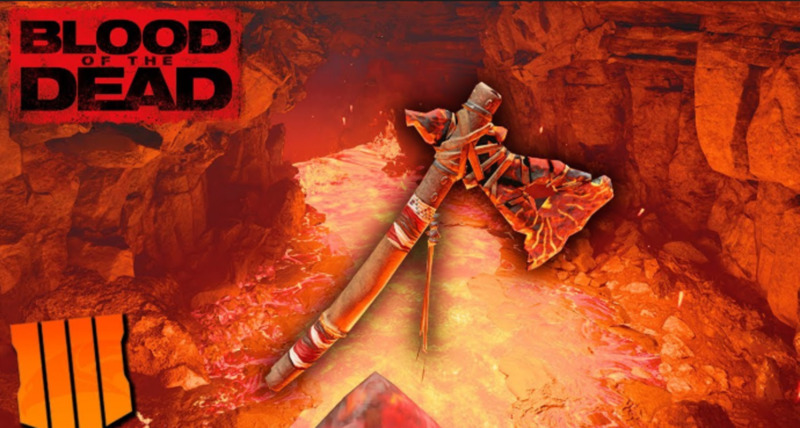 The Death of Orion has an interesting appearance that makes it look much different than the normal weapons on Black Ops 4 Zombies. It's a scorpion that can be upgraded at the Pack-a-Punch to make it even more powerful when charged up. This article will provide the necessary steps to unlock the scorpion. Once a single player obtains the weapon, all other players will have the opportunity of finding it in the mystery box. Complete the three challenges that activate after you knife the banners in the arena. Unlock the Pack-a-Punch machine that allows weapon upgrading. Go to the Danu-Ra Temple Entrance and shoot the fiery part that is outside the window. Go to the Stone Bridge and look at the flaming arrow that points in the direction of the correct temple, then locate the statue part (Danu, Ra, Zeus, or Odin). Enter the Temple (near Pack-a-Punch) to pick up the cog part and chain part. Craft the acid trap in the Ra Tower Entrance. Place the statue part on the grate below, then activate the acid trap to get the scorpion key. Gain two full rounds of crowd affinity to drop the golden pot in the arena. Place the key and golden pot on the tree in the Danu Tower Arboretum area. Wait for the tree sap to drain into the pot. Poison the mystery box with the tree sap to acquire the Death of Orion weapon. In the beginning of IX, you must complete three challenges. You'll see banners on the side of the arena. Knifing the banners initiates a series of challenges. After completing all the challenges, retrieve the part that appears on the pedestal. It's in the very center of the arena. You may also want to pick up the upgraded pistol that you unlock for finishing the challenges. The pistol makes completing the objectives easier in the beginning because it kills zombies faster. 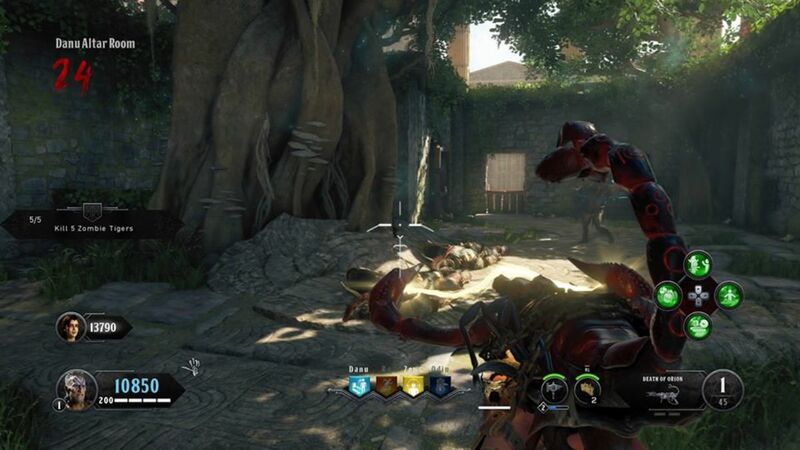 Make sure you unlock the Pack-a-Punch machine on IX. You can build the Pack-a-Punch in the temple by finding all four heads that are dropped by the mini bosses. Summon special enemies by banging gongs in each ancient temple. Look for a window in the Danu-Ra Temple entrance. In the far distance, you'll see a part that is on fire. Shoot the part to make it fall off the pedestal. It causes the fire to transfer to the area below the Stone Bridge, between the Ra and Danu temples. Run to the Stone Bridge. Look below to see a flaming arrow. Make note of what direction it is pointing, as it indicates what temple you must go inside to retrieve a part. Once you know what temple it is pointing at, search for the part in that area. For example, it could be in the corner of the Ra Tower Burial Chamber. The part will be in a different temple each match because it's randomized. It is necessary to utilize an acid trap on the level to get a key. Go to the temple to find the chains and cogs that are laying around. The chains will be next to a wall. The cogs will be in a corner. Remember that the temple is the underground room where the Pack-a-Punch machine is created. Create the acid trap at the Ra Tower Entrance or other locations. Place the statue part on the grate below, then activate the acid trap to reveal the scorpion key. Make sure zombies don't trap you while performing the step. The next step is very important. You must gain two full rounds of crowd affinity on IX. Get a lot of zombie kills to gain crowd affinity. Avoid getting hit by fire or taking too much damage to make the crowed entertained. It is not required to stay within the arena itself, but it may make it easier to gather up large hordes of zombies to defeat. Killing the mini boss zombies may gain crowd affinity faster. You'll know that your crowd affinity is good when the skeleton hand gives you a thumbs up at the bottom of the screen. After two full rounds of crowd affinity, a golden pot will be dropped onto the arena by the crowd. Look carefully on the ground to find it. Use the key and the golden pot on the tree in the Danu Tower Arboretum area. You must wait until the tree sap is drained into the pot. It will take about one full round. Try not to get corned by zombies or gladiators, as it is a claustrophobic area. Once you've got the golden pot filled, find a mystery box. The mystery box has over a half-dozen locations that move after repeated uses. Poison the mystery box. It will cycle until you finally get the Death or Orion Wonder Weapon! The scorpion weapon is very powerful! 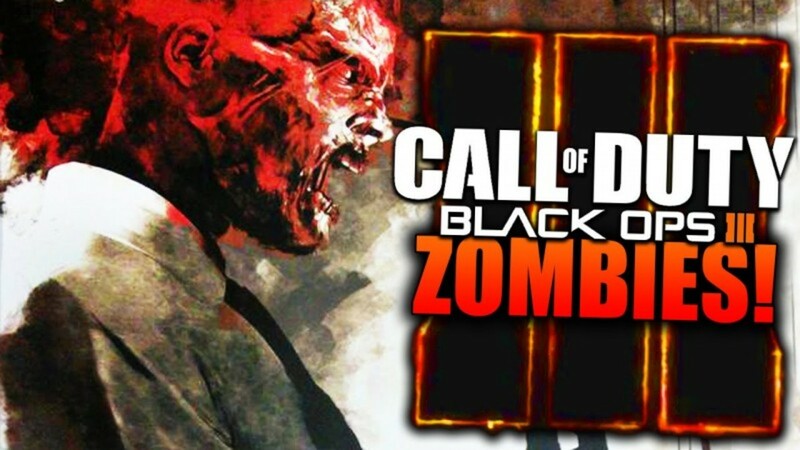 It can electrify large groups of zombies to destroy them. Charging up the weapon uses more ammo, but it is stronger. Shooting gladiators or other large enemies suspends them in air for a temporary period of time. The Death of Orion is fantastic for defeating the larger enemies. Other players can obtain the weapon once it becomes unlocked in the mystery box. There is no guarantee that other players will get it, but spending 950 points over and over will increase the probability. You can upgrade the Death of Orion at the Pack-a-Punch. It becomes the Serket's Kiss, a stronger weapon with more ammo. Hopefully this Call of Duty: Black Ops 4 guide was helpful. 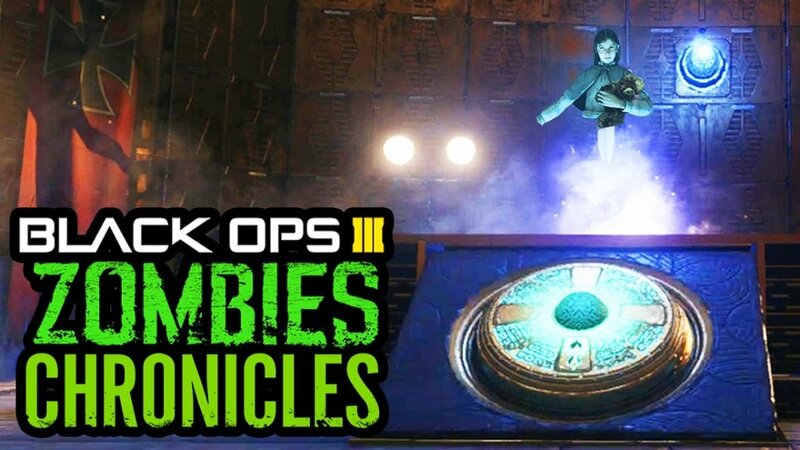 I believe the Death of Orion is required to complete the main Easter egg in IX. There is always a chance that an update may change the features on the levels. 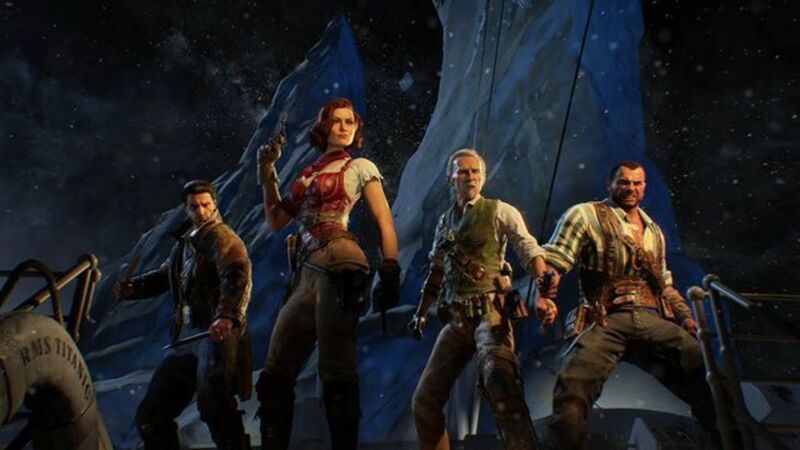 Treyarch recently implemented an update that increased player health on normal difficulties.